Equipment (Toro Landscape) » Mower-H.Duty » EQ-TR02656 - Surf the Turf! 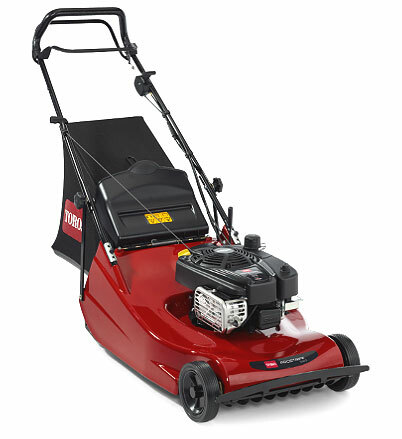 Designed to provide the perfect cut and elegant striped finish, the Toro ProStripe 560 is the ideal choice for mowing formal lawns around pavilions club houses and hotels. Sports and golf applications are no challenge for this high quality, versatile mower. Certification: Meets CE & ANSI legislative requirements. Engine certified to meet EPA Tier III emissions legislation.